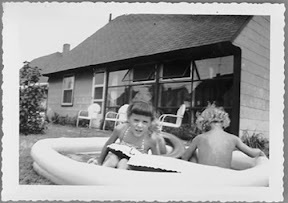 Years have passed and Levittown has changed. The landscape have grown and matured. The repetitive house designs have been replaced with individual renovations. nged for the better. 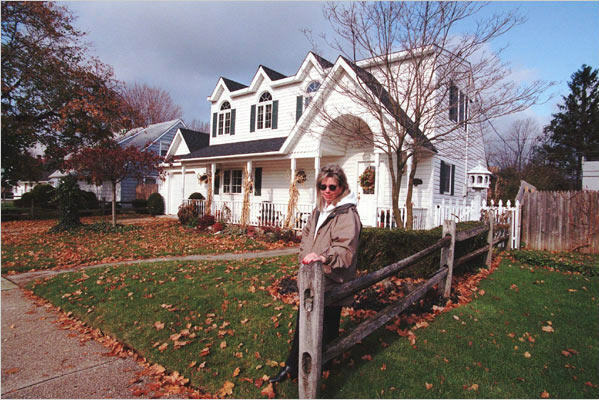 Houses have generally become bigger. The people that live in them have become rich ( or perhaps richer people have moved in). The USD 8,000 houses have now been re-sold for over USD 400,000. 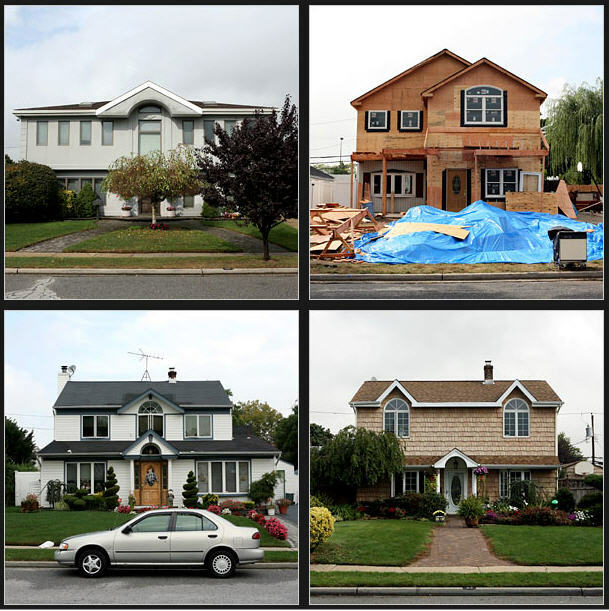 But some people have grown nostalgic and are looking to preserve some Levittown houses still in their original state! It appears that nowadays in the US, ‘affordable housing’ is usually taken to mean subsidized rental housing for the poor. Many of these new housing look very pretty: they have to be designed to ‘blend-in’ the surrounding architecture – made to look like mansions or to overcome ‘not in my backyard objections’ (NIMBY) of local communities. But they are not cheap – many costed over USD100,000 just to construct one unit. And being subsidized, they depend on charity or tax dollars. 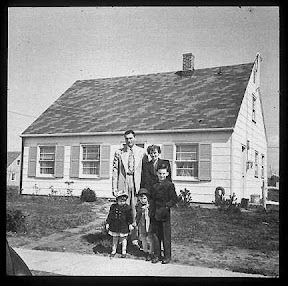 Whatever the drawbacks of the Levittown model, at least it brought widespread home ownership to a whole generation!